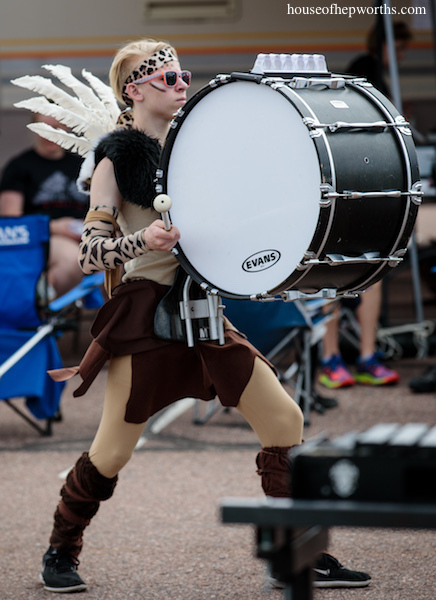 As a high school freshman this year, our son had the very cool opportunity to participate in an Indoor Percussion Ensemble, or an Indoor Drumline, which consists of the marching percussion (battery) and front ensemble (pit) sections of a marching band. 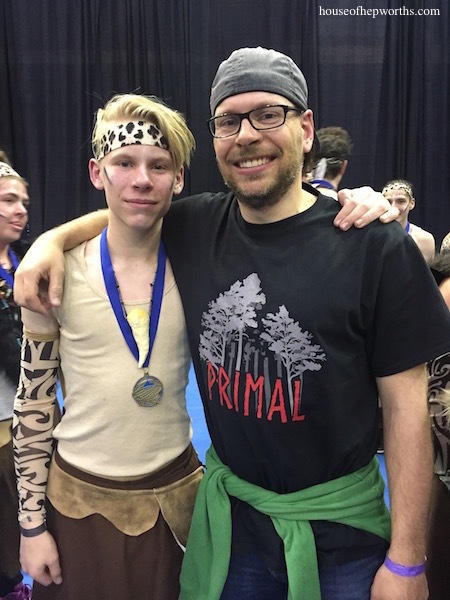 His Indoor Drumline preformed a show called Primal. They placed 1st in State! 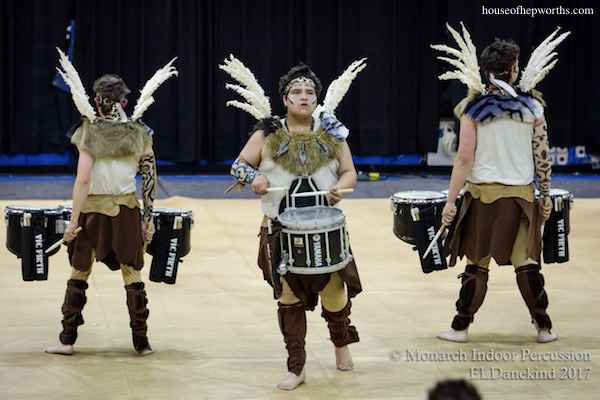 Indoor percussion marries elements of music performance, marching, and theatre. 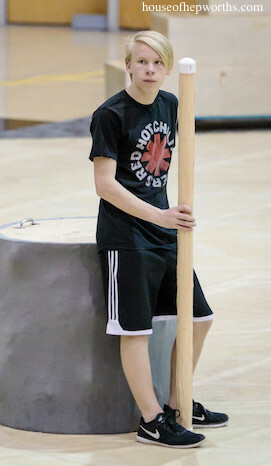 Most indoor percussion groups are affiliated with a high school although there are also many independent groups as well. 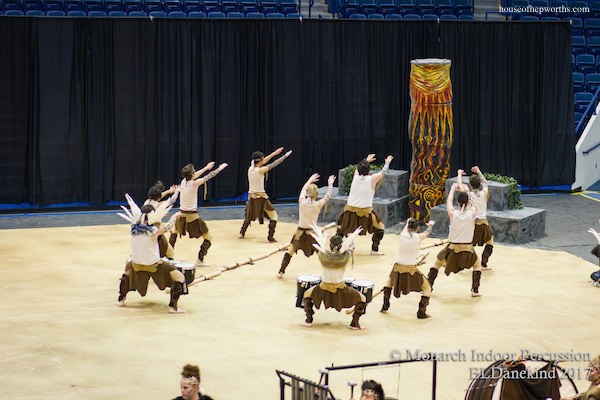 Indoor percussion groups will generally practice and perform in a gymnasium and usually start rehearsing after their fall marching band season ends. 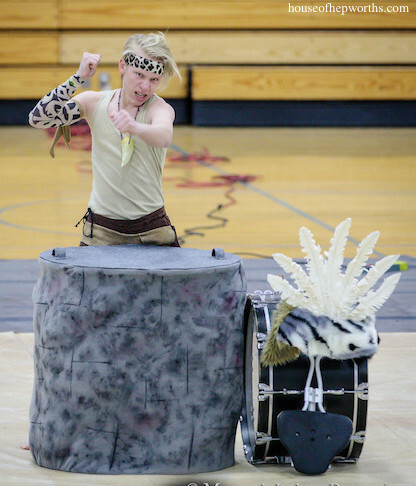 The Indoor Percussion season typically runs from mid-November through mid-April, at which point they will compete in the State Championships. 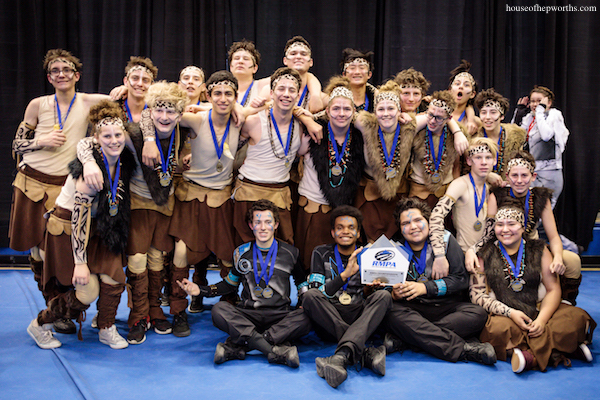 These teens put many hours into their show, practicing multiple times per week. It is a lot of work and a big commitment, but the camaraderie within the group is priceless. 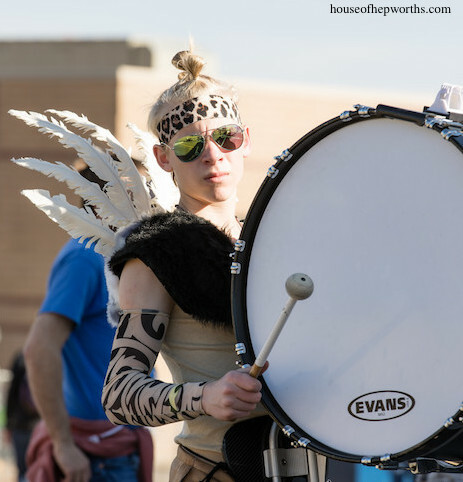 Being in an indoor percussion ensemble gives these kids a sense of purpose, keeps them busy and focused, and creates bonds and friendships that will last a lifetime. Putting the show together this year was a huge team effort. There are two band directors who wrote all the music, a handful of assistants, and almost every parent is involved in some capacity. Ben and I felt like we were at the school every week volunteering in some way or another. My official role was “Costume Coordinator”. I made sure everyone had their costumes for each show, and I also sewed the majority of their costumes (it was a team effort for sure, but I was heavily involved). 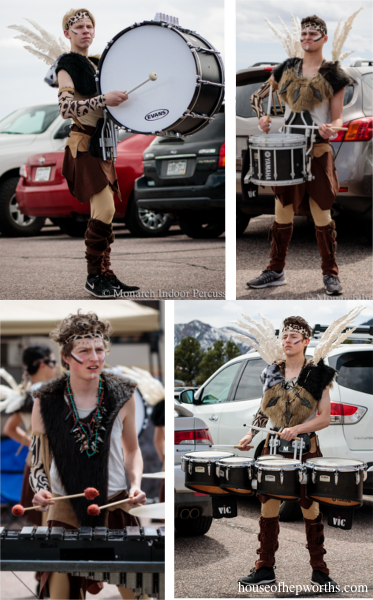 All the costumes were mostly the same but each section had a slight variation. The parts of the costume that I outright made were the skirt, belt, and all the fur. I helped make the bead necklaces. 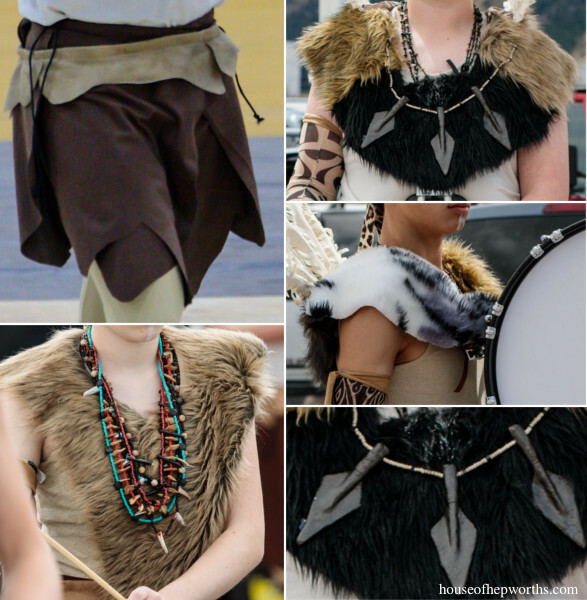 And I did not make any of the feathers, spears, or fur leg wraps. Aren’t they just the coolest costumes though? I can’t believe they turned out so great. We were all just so excited to see the costumes, as well as the entire show, come together over the season. As I started writing this post, I was going to show the step-by-step process for creating each part of the costume, but the post quickly became entirely too long. I’ve decided to break up the post into a small series of posts so I can really talk about each piece that I created, and give a little tutorial in case anyone wants to sew their own costume for any reason (great Halloween costume idea!). I’m a proud momma. I can’t help it! Check back soon for the skirt and belt breakdown and tutorial. Unfortunately, the music to the show is copyrighted so I’m having a hard time getting permission to post the video! If I can get permission, I will post the video for you to see. 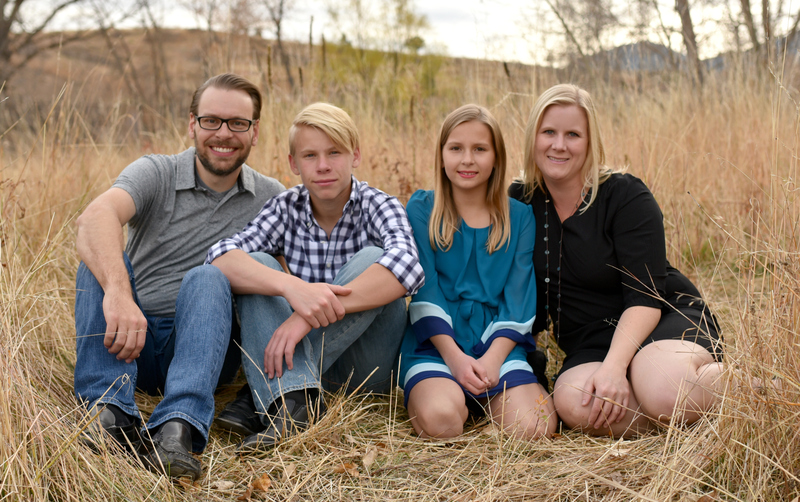 *A HUGE thank you to Elizabeth Longi Danekind of ELD Photography for allowing me to use her awesome photos for my blog post. We are heavy into indoor percussion here (West Michigan). too. 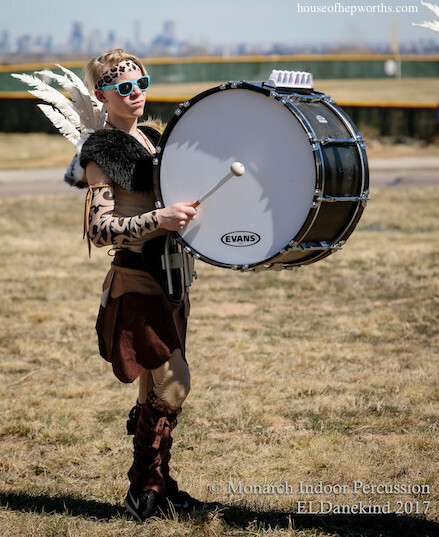 My step-son just finished his second season and my husband is a snare tech for the same group. 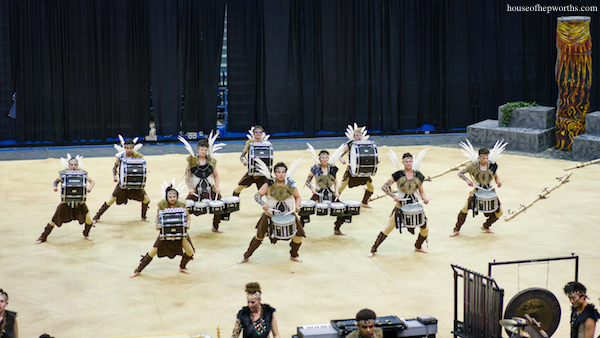 They went to WGI for the first time and came in 6th. Your group’s costumes turned out great! Has your son always played bass? And did it give you the newbie-jeebies every time they were barefoot? You didn’t make a video of the competition???!!!??? Costumes look great! Congrats to the kids on the win! We were not allowed to film! I’ll see if I can find some official video to link to.